Cox has a long history of community involvement, providing more than $1 million in support to agencies in the Omaha metropolitan area each year. The Salvation Army is grateful for their support of its annual Red Kettle Campaign. 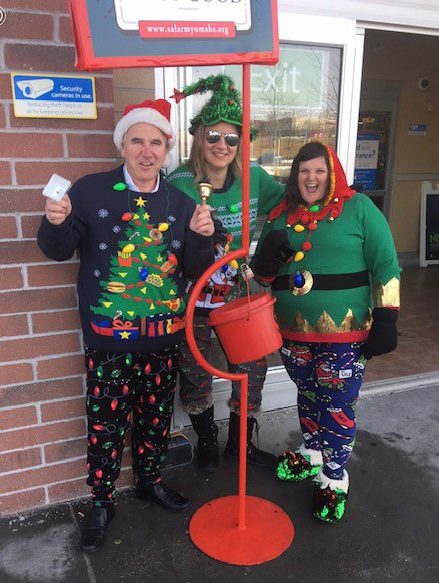 During this year's campaign, Cox committed to "adopting" a red kettle at the 132nd Street Walmart. Cheerful and energetic bell ringers from the Cox Business team were on hand every afternoon the week of Dec. 10–14. 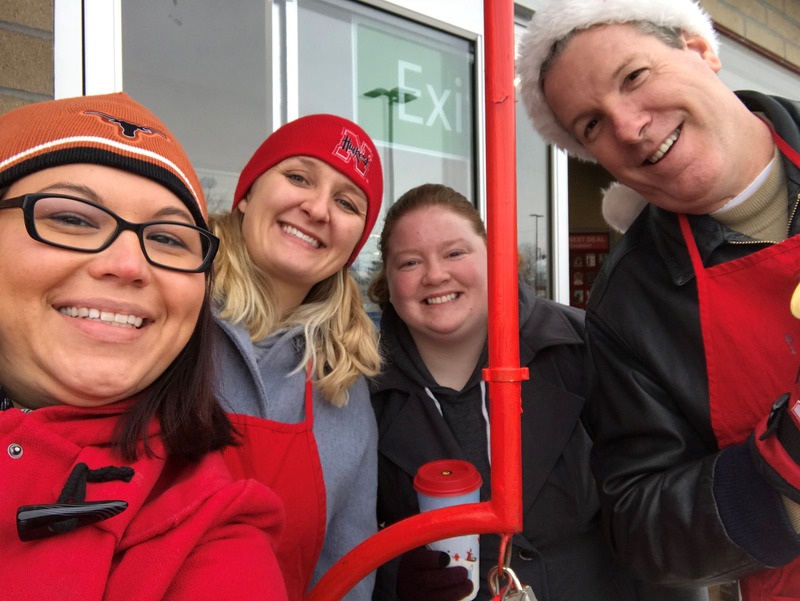 Cox Business Vice President Ashley Perkins championed the cause as the Corporate Challenge Chair for bell ringing, working to raise awareness with corporations and businesses about how the organizations and their employees can support The Salvation Army.